In a sad but no longer rare occurrence, a Chicago area couple has lost their life savings in a wire fraud scam that has been targeting home buyers across the United States. We are warning all home buyers to be aware of this all-too-common banking wire transfer scam and to be vigilant when conducting large financial transactions online. 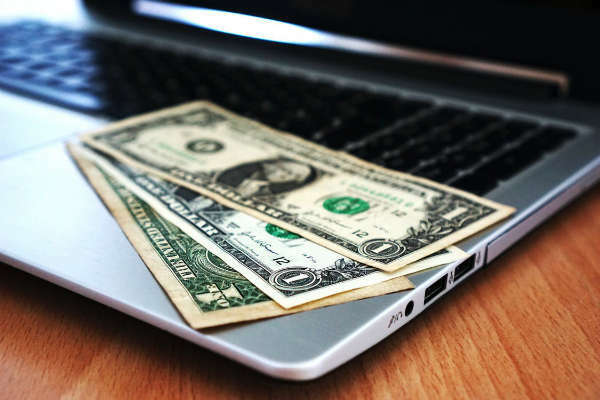 In this post, we will relate the sad story of Chicago area victims of a real estate wire transfer scam, how the scam works, and how to protect yourself. William and Nancy Skog dreamed of retirement in a riverfront home in Wilmington, IL. As they were in the final process of buying their dream home with their life savings, the received an email that appeared to be from their real estate attorney‘s email address. What they didn’t know is that the email actually came from a criminal that was spoofing their attorney’s email address. Besides appearing to be from a trusted email address, the message also included an attachment with the company letterhead, the address of the home they were buying, the title insurance company information and even the exact balance they owed. The enclosed documents even included fake signatures from their lawyer. When the Skog’s went to their actual closing, they learned that the money for their dream home had never arrived. They were out of $307,000. Scam artists are hacking into the email accounts of title companies, real estate agents and home buyers in search of home purchases with upcoming payments. Once they have found an impending home purchase transaction, they contact the home buyers and impersonate the title agency or escrow agent. This may include spoofed email addresses and emails containing fake documents that include the title company letterhead and names of agents the victim trusts. 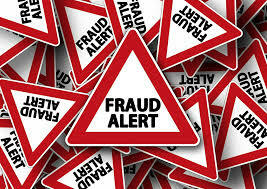 The scammer, whom the victims will mistakenly believe is an agent they know or one of their representatives, instructs the homebuyers to wire the funds needed to close. This will often be hundreds of thousands of dollars. The unsuspecting victim will do a wire transfer of their funds which ends up actually going into the scammer’s bank account. The hacker will then withdraw the money as quickly as possible and disappear. The hacker and the bank account are often offshore in foreign countries, making recovery of the funds nearly impossible. According to the FBI, scammers have targetted over a billion dollars in real estate transactions in 2017 alone. Never wire money based on an email without verifying the transaction over the phone with your attorney or title company first. Call the phone numbers you already have with your contacts, not phone numbers sent via email that could belong to a scammer. 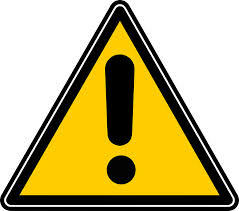 Beware of an email that gives you instructions that differ in any way from the ones you have already discussed. Always verify the transaction with a known contact by phone before wiring the money. Speak with the title company and verify with them the bank where the money is going, the dollar amount and most importantly, the account number. Instead of emailing any personal information or signed authorization, send personal information by fax. Follow up with your contact afterward. If you believe you have been scammed, contact the FBI Internet Crime Complaint Center within 72 hours. You can ask if you can use a cashier check at closing rather than a wire transfer. 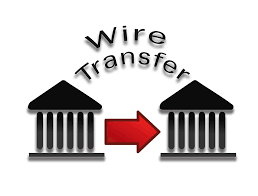 Please use caution before completing any real estate transaction with a wire transfer.